hector’s take on ROSE’S heavenly CAKES: Apple-Cinnamon Crumb Coffee Cake (page 49), two 9-inch pans baking at the same time. placing each pan on a cookie sheet works like magic to distribute the heat as even as one can get. 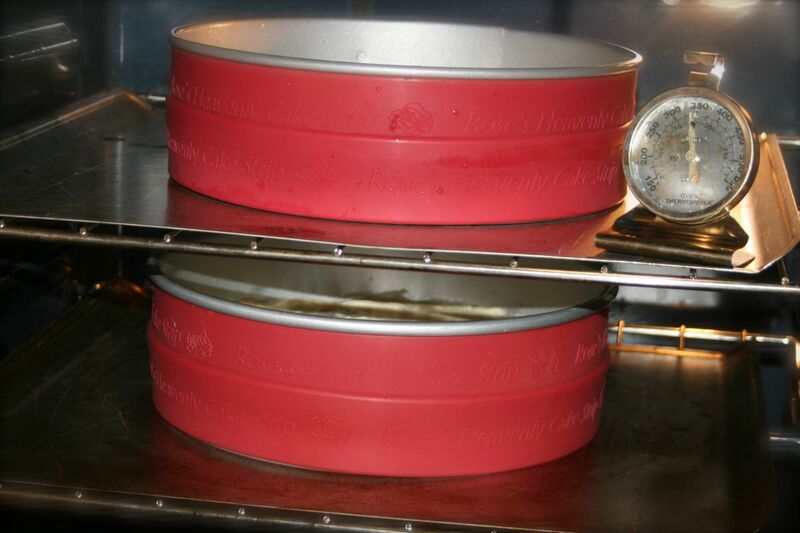 the bottom pan bakes just a few minutes longer.